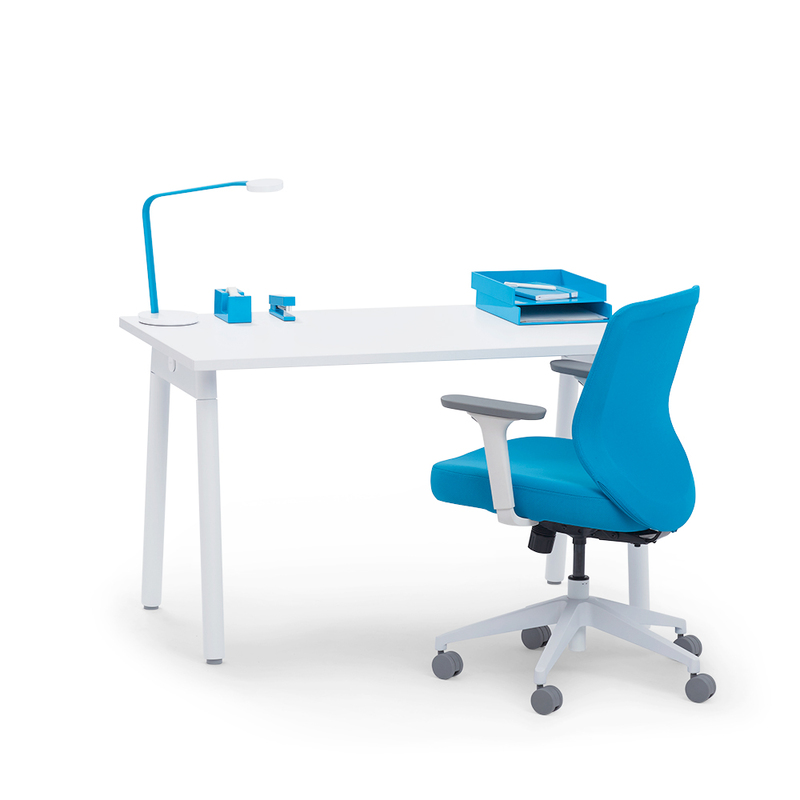 The Series A Single Desk For 1 ships in 2 boxes with a total weight of 108 lbs. 1 Desk Top Box: 53"L x 32"D x 5.5"H, 66 lbs. 1 Leg Frame (Set of 2) Box: 35"L x 34"D x 3.5"H, 42 lbs. Choose from White or Light Oak tops in 47" or 57"